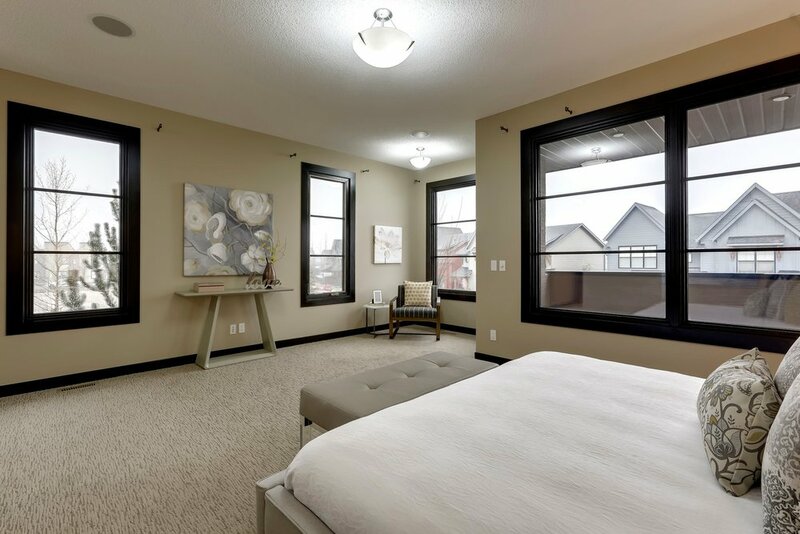 Gorgeous Inner City Living only minutes away from the LRT, Restaurants, Cafes, Shopping, Schools, Parks, and Downtown! 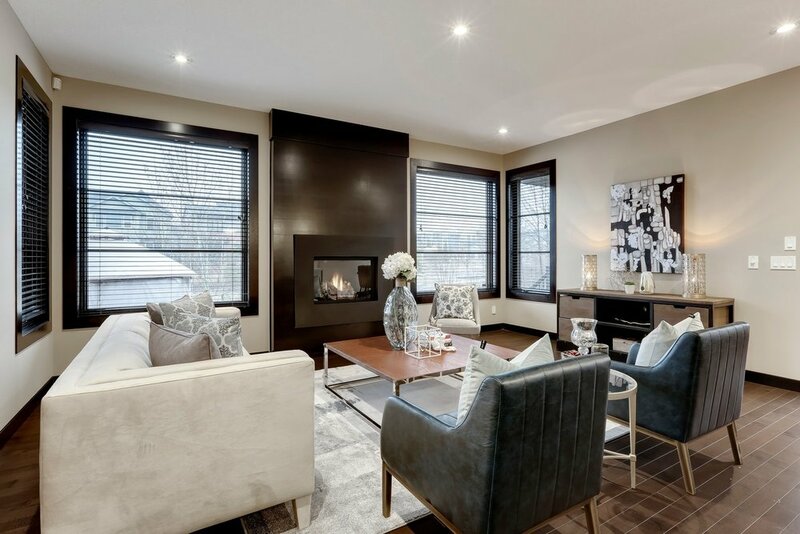 This New 2-Storey home boasts a Stunning Open Concept Design with over 2630 SqFt of Total Developed Space and Stunning Finishings. Beautifully maintained 2,368 sq. 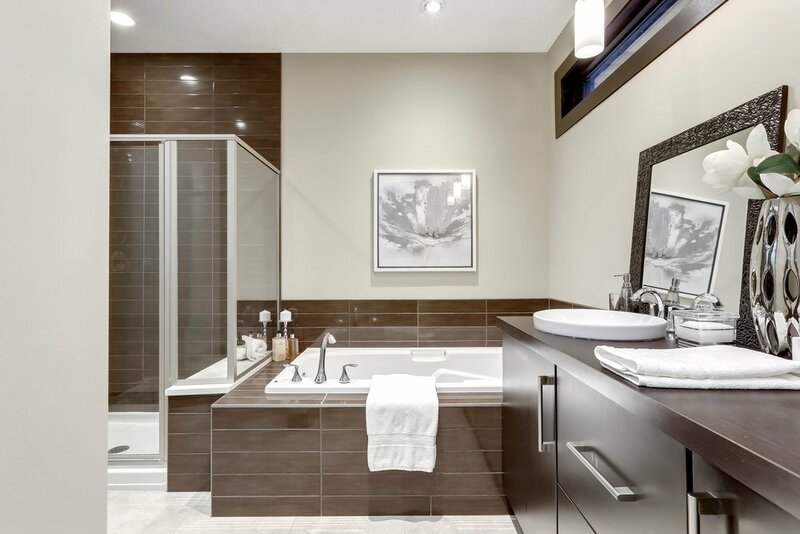 foot Avi-built two storey in a great location with west rear exposure and sweeping views of the park in Evergreen. 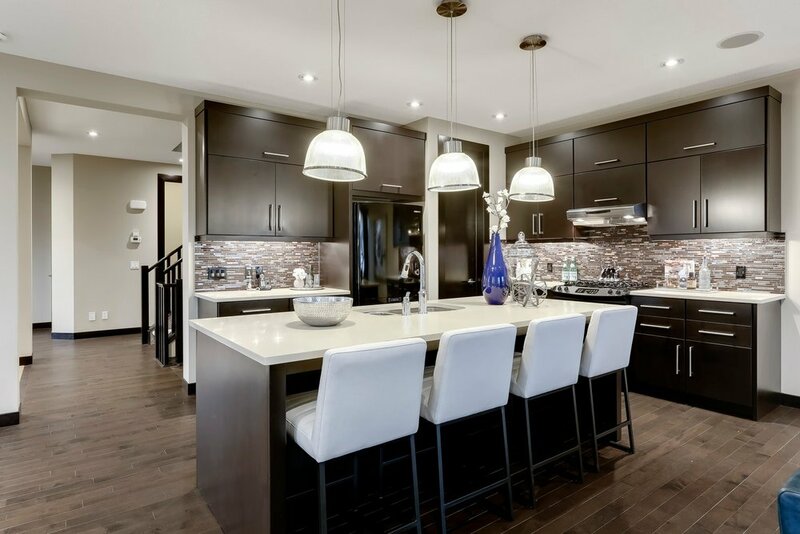 Situated on an oversized 41' x 124' lot w/ a West backyard & oversized triple garage, this detached home by Hexa Properties is inner city luxury. 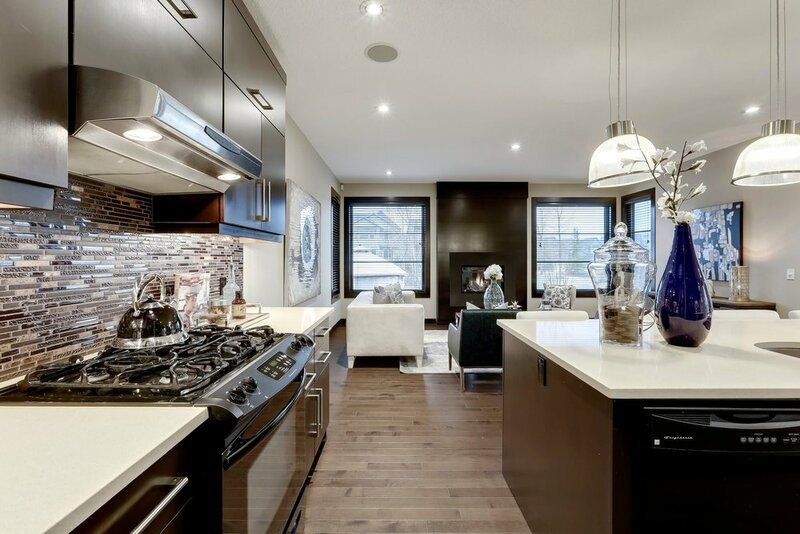 Mere words fail to describe this absolutely stunning 3 bedroom two storey attached infill in sought-after Mount Pleasant . 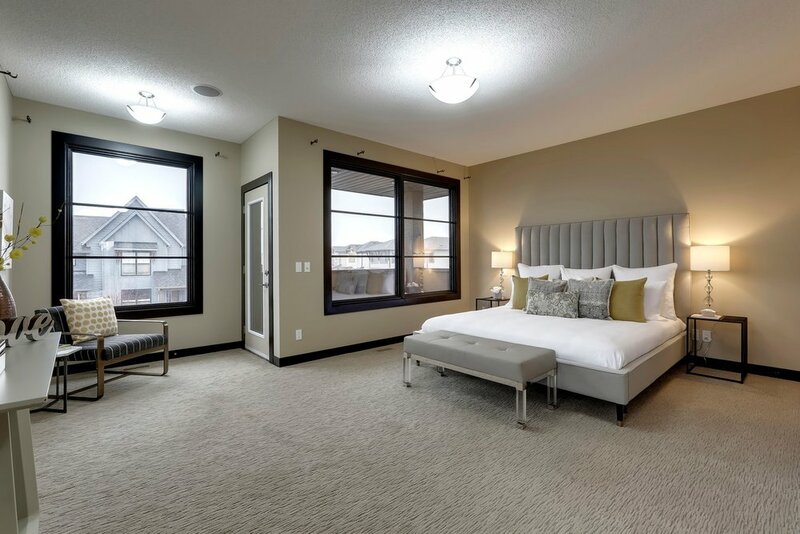 Extremely high-end custom-built 3 storey 4-plex in Parkhill, Calgary.